Description: A free customizable scientific research template is provided to download and print. 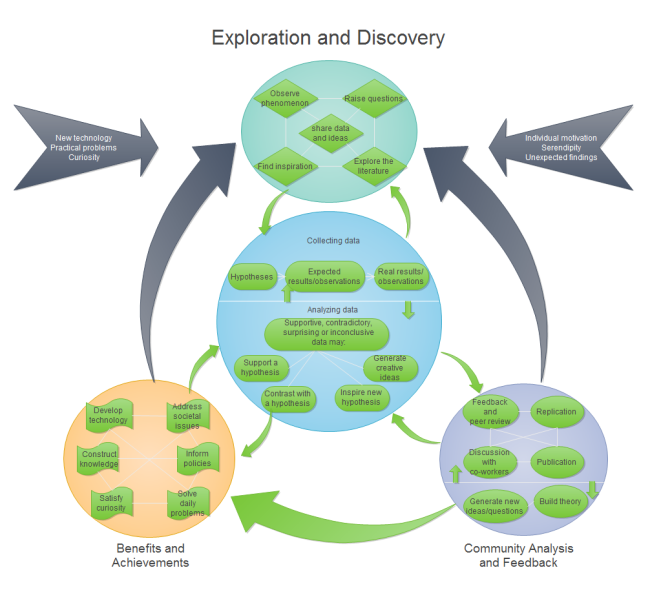 Quickly get a head-start when creating your own scientific research diagram. It elaborates how science works at length by dividing it into different parts. Edraw has more graphic organizer templates available for download and use.